Spiced tea offers drinkers the benefits not only of tea, but also of the various spices added to the tea blend. 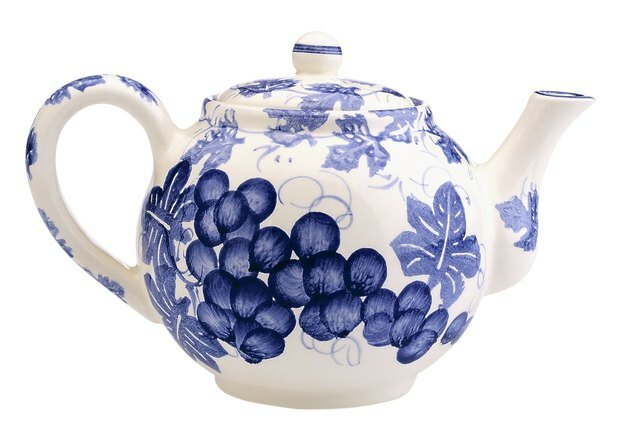 Tea is a source of antioxidants that may boost your immune system and help ward off diseases. Spiced tea also contains vitamin B, vitamin C, potassium, magnesium and carotene, all essential minerals and nutrients for a healthy body. Different types of spices mixed with green, white or black teas can be blended to offer the drinker a variety of health benefits. Spiced tea benefits are primarily anecdotal. Always check with your health care professional to determine whether spiced tea is appropriate for you. Spiced teas, whether white, black or green, typically contain a high amount of antioxidants that help strengthen your body's immune system. Depending on the types of antioxidant the tea and its blended spices contain, health benefits may include improved protection against certain illnesses and diseases, stronger mucous membranes, fever reduction and effectiveness against some bacteria and viruses. Herbalists often suggest taking teas spiced with turmeric to ingest the antioxidants that aid kidney and liver function or cinnamon to help reduce blood pressure and cholesterol. Ask your health care provider whether spiced tea can offer you the benefits of antioxidants. 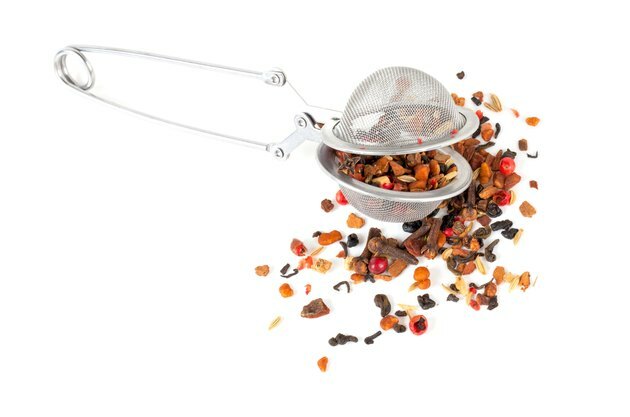 Some spiced teas such as cayenne and black pepper tea, ginger root and cloves tea may contain antioxidants and other polyphenols that can help reduce inflammation and provide pain relief. Herbalists often recommend cayenne pepper spice, which is high in the inflammation pain-fighting capsaicin, to people who suffer from such inflammatory diseases such as arthritis or bursitis. Saffron-spiced tea contains antioxidants that may help reduce fever and inflammation. Cloves are an anti-inflammatory spice used frequently to relieve gum pain and sore throats. Clove tea is high in magnesium and is a good source of vitamin C and vitamin K. Check with your physician before taking spiced tea to reduce inflammation or relieve pain. 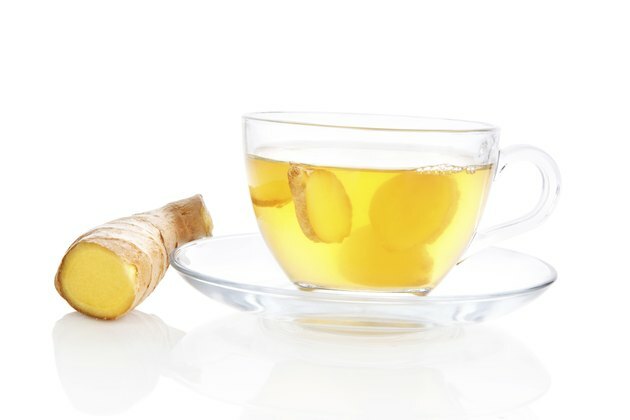 Some spice teas, such as ginger tea, may help relieve nausea and gastric distress. The traditional Indian chai teas are blended with spices specifically designed to promote calm and peace of mind. Chai blends typically include black pepper, cloves, nutmeg, ginger, cardamom, cinnamon and fennel. The anise spice, a sweet licorice fragrance, has been used in teas for centuries in folk medicines to help instill harmony and emotional balance. Your medical doctor can help you decide whether spiced tea can benefit you. 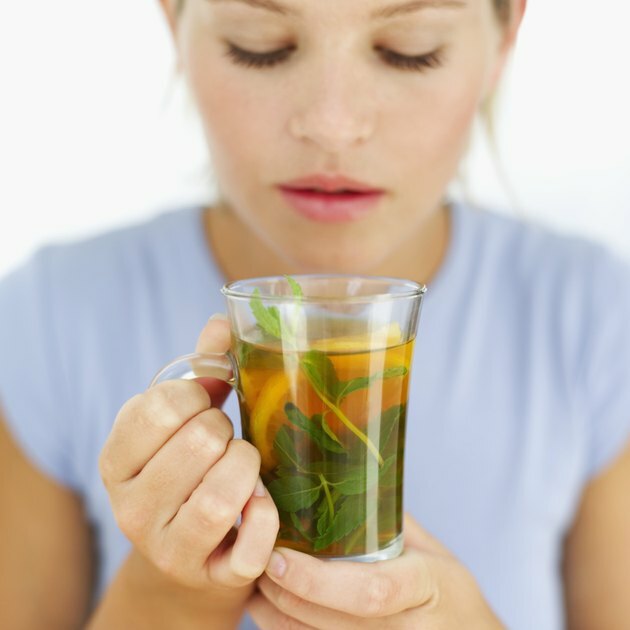 What Kind of Tea Is Good for a Sore Throat?